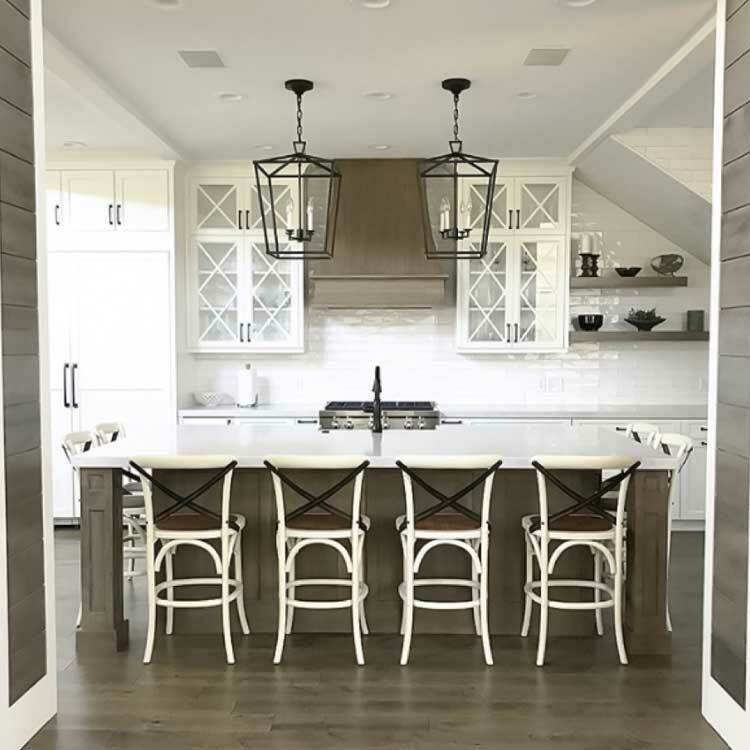 At Premier Remodeling, we proudly serve the entire North Salt Lake, Utah area, including Farmington, Bountiful, Fruit Heights, Kaysville, South Weber, Pleasant View, and beyond. These areas are known for their inviting neighborhoods, beautiful homes, close access to great entertainment options, and proximity to outdoor activities. With all their amenities, it’s no wonder they rank as some of the top places to live in the entire Salt Lake area! We want to do our part to make sure the homes and neighborhoods here stay beautiful for years to come. If the time has come for a renovation or new home build, turn to us as your general contractors of choice. 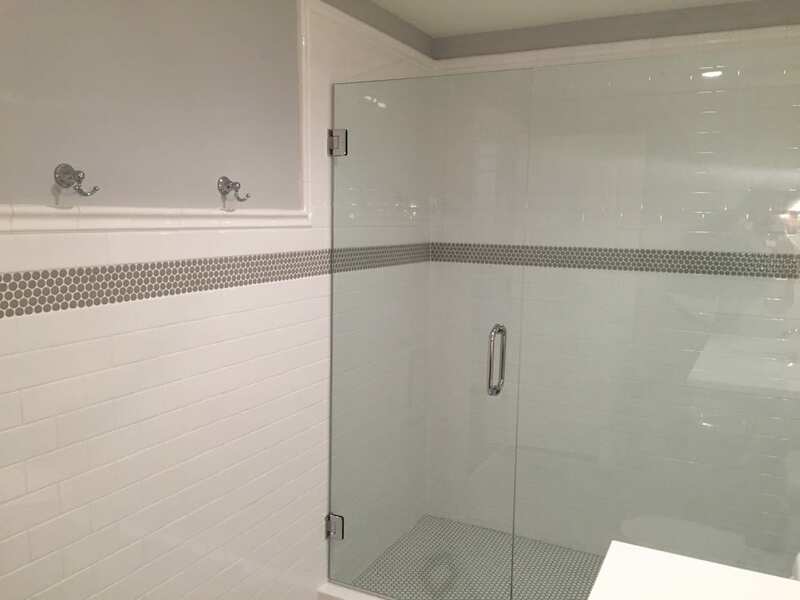 From Home Remodels To New Builds - We Do It All! We’ve been in business for over 15 years, and many of our team members have worked in the construction industry for even longer. 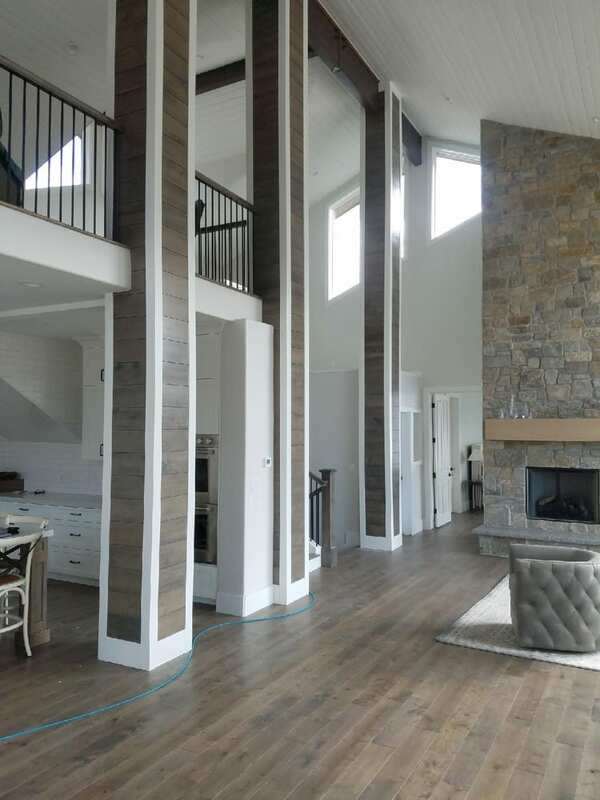 Our team is composed of specialists and vetted sub-contractors who excel in various areas of remodeling and building, which gives us a deep and thorough understanding of all parts of the home design and construction process. Many of the homes in the North Salt Lake area are well built and have been carefully taken care of by their owners. However, there comes a time in the life of nearly every homeowner when they decide that their home needs an upgrade. If the time has come to renovate your home or add on to it, we can help create a gorgeous result that you’ll be happy with for years to come. Kitchens are usually high on this list, as are living rooms, dining rooms, and basements. Occasionally, new homeowners want to add more space with a home addition in order to accommodate a family. We are glad that you see so much potential in your new home, and would be honored to help make your vision a reality. On the other hand, you may have found the perfect property in North Salt Lake and are ready to build the house of your dreams from scratch! Of all the decisions to be made when it comes to building a home, the choice of which general contractors to hire is the biggest. If you’re ready to build a custom, luxury home with all the amenities, we suggest giving us a call. 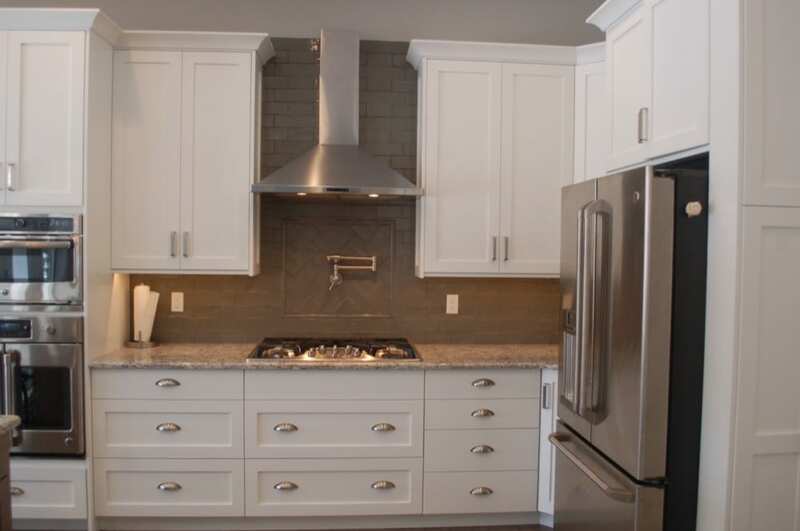 Our experienced craftsmen have built stunning homes throughout the area. We know the local regulations and culture, and would be honored to bring our expertise to your new home build. 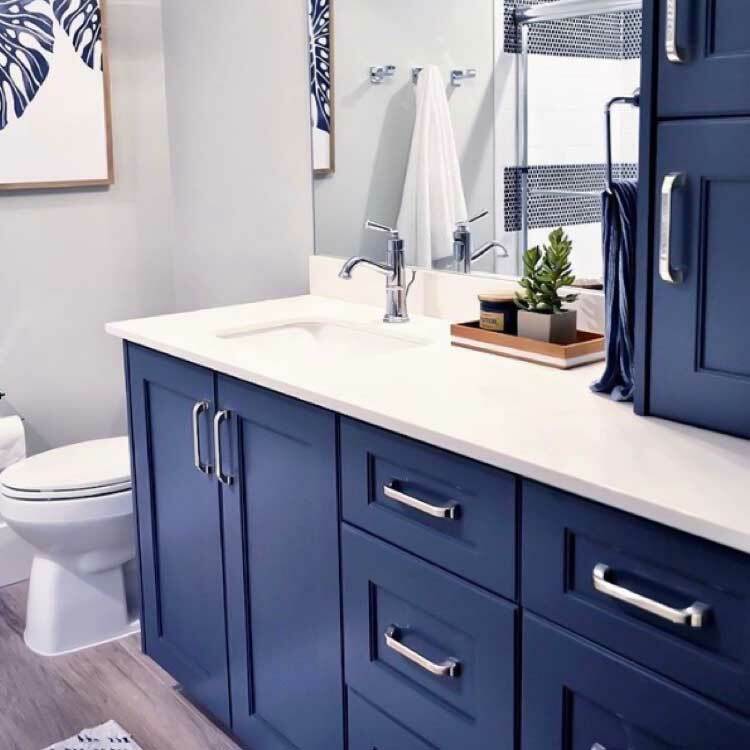 At Premier Remodeling, we take pride in our work and want to be able to keep serving the residents of the North Salt Lake area for years to come. Because of that, we;ve built our business the way we have our homes: with care, attention to detail, and our customers in mind. We’re especially passionate about being financially responsible and are a debt-free company. This enables us to use a unique billing system that’s unlike any other in the industry. Instead of requiring 50% down upfront, we will bill you on a monthly basis for the work that we completed that month. This serves two purposes: it helps keep us accountable for our work and helps keep you updated on the status of your project. 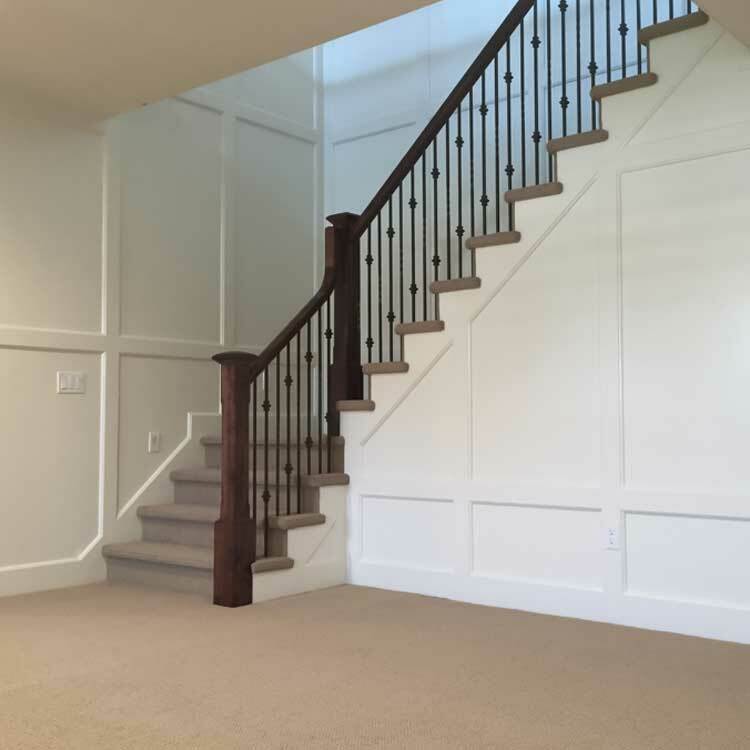 We work hand in hand with homeowners throughout Ogden Valley, Park City, and the areas north of Salt Lake. It’s our business to bring stunning homes to life, all while exceeding owner expectations and treating you as an equal partner throughout the entire process. We will always listen to your concerns and involve you in every important decision there is to be made. Relationships are important to us, and we promise to treat you and your home with the respect and care you both deserve. We would be honored to be your partners in creating the custom, luxury home of your dreams. Are you ready to get started on your remodeling project or custom home build? If so, call us at (801) 725-0000 or fill out our online Contact form to get started!